I love my layovers, especially my Maui layovers. I was so lucky this past weekend with this little guy. He came right up to me, popped his head out of the water and it was love at first sight. Chilling Friendly, little guy saying hi Hard eye contact. Haha! And, he’s off. Wow this was the best turtle encounter I’ve ever had in Maui. 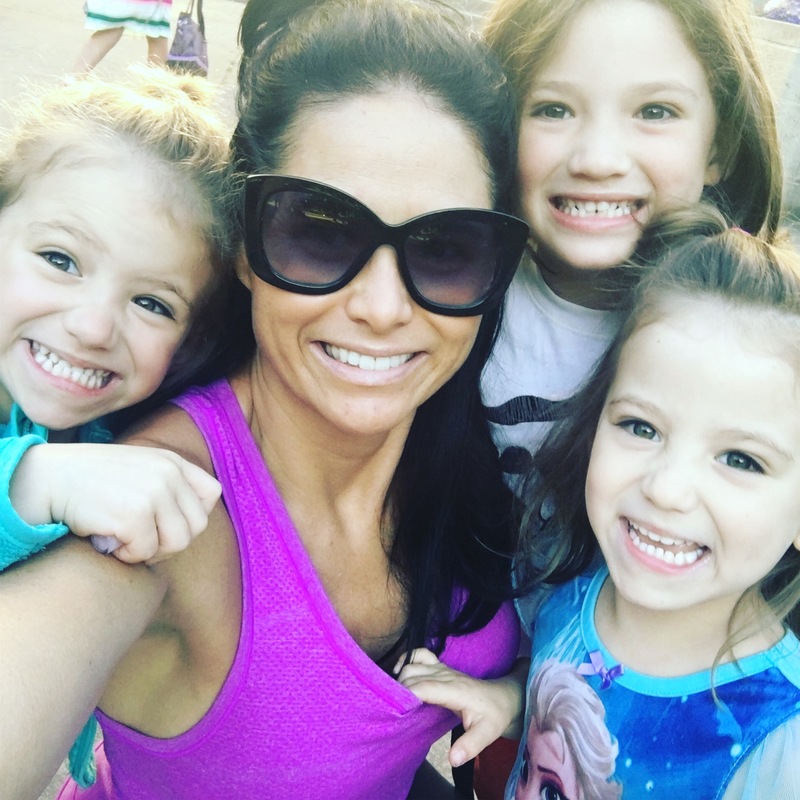 This entry was posted in momhustle, momlife, single mom, thrive and tagged airplane, beach, bikini, choices, crew, crewlife, flight, flightattendant, fly, freedom, hotyoga, layoverlife, love, maui, mauihawaii, momhustle, momlife, momof3, myloves, pdx, pilot, portland, realmom, realtalk, seaturtle, selfcare, sparkle, swim, travel, turtle, wailea, yoga on March 19, 2018 by babymama3pdx. This is the song we sing to each other! Hey Girl, we can make it easy if we lift each other. We don’t need to give up on one other. Singing with my girls is so awesome! It’s beautiful and so sweet. This entry was posted in dating, momhustle, momlife, My New Normal, single mom, thrive, Twins and tagged airfare, airline, crew, crewlife, flightattendant, goforit, ilovemykids, love, mamasboy, momhustle, momof3, music, myloves, mypeople, pdx, play, portland, reallove, realmom, realtalk, selfcare, sing, single, singlemom, sparkle, travel, truth on March 17, 2018 by babymama3pdx.